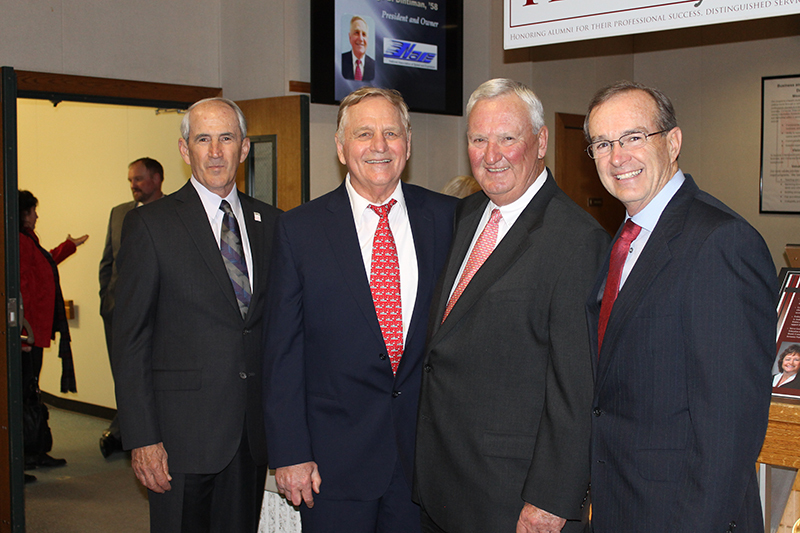 On Thursday, March 28, Lock Haven University and the Stephen Poorman College of Business, Information Systems and Human Services held the event, "Surviving Shark Infested Waters" in Price Auditorium. 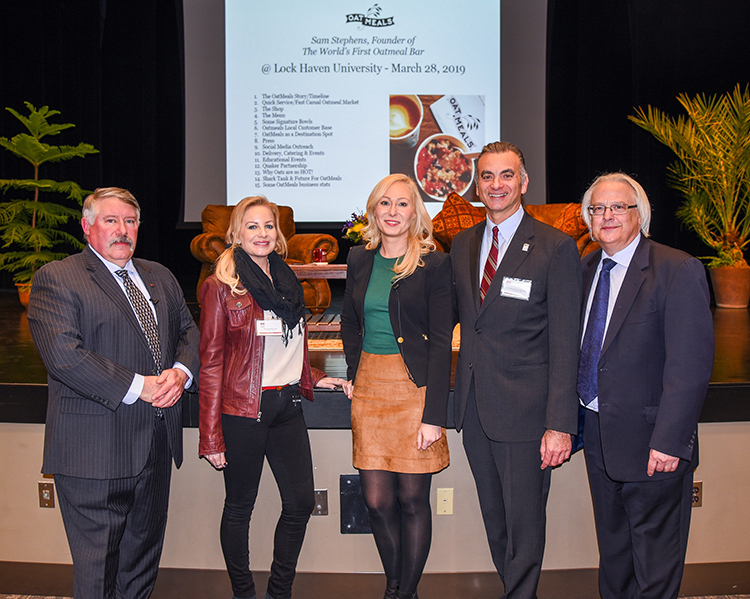 As part of the kickoff for the new entrepreneurship and innovation minor, Lock Haven University will welcome Samantha Stephens and Brian Pedone to Price Auditorium as they discuss their entrepreneurial activities and experiences. 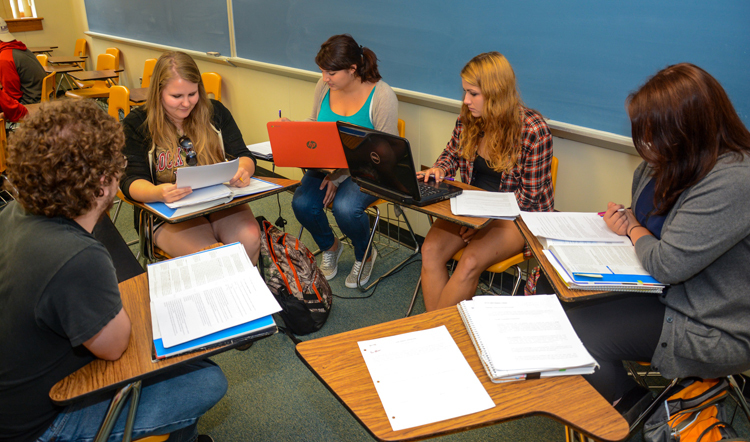 This academic year, the Stephen Poorman College of Business, Information Systems and Human Services at Lock Haven University has announced the introduction of a minor in entrepreneurship and innovation. 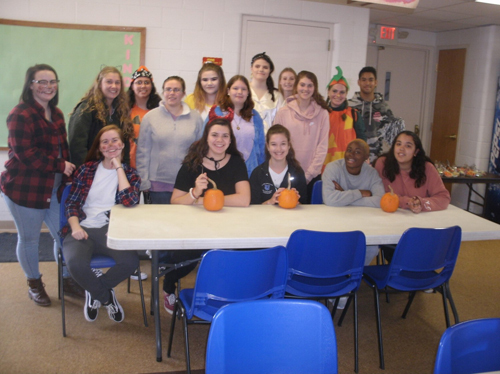 The Lock Haven University Social Work Club from The Stephen Poorman College of Business, Information Systems, and Human Services, hosted a Halloween party on October 22 for 36 elementary school and middle school students at the Salvation Army.